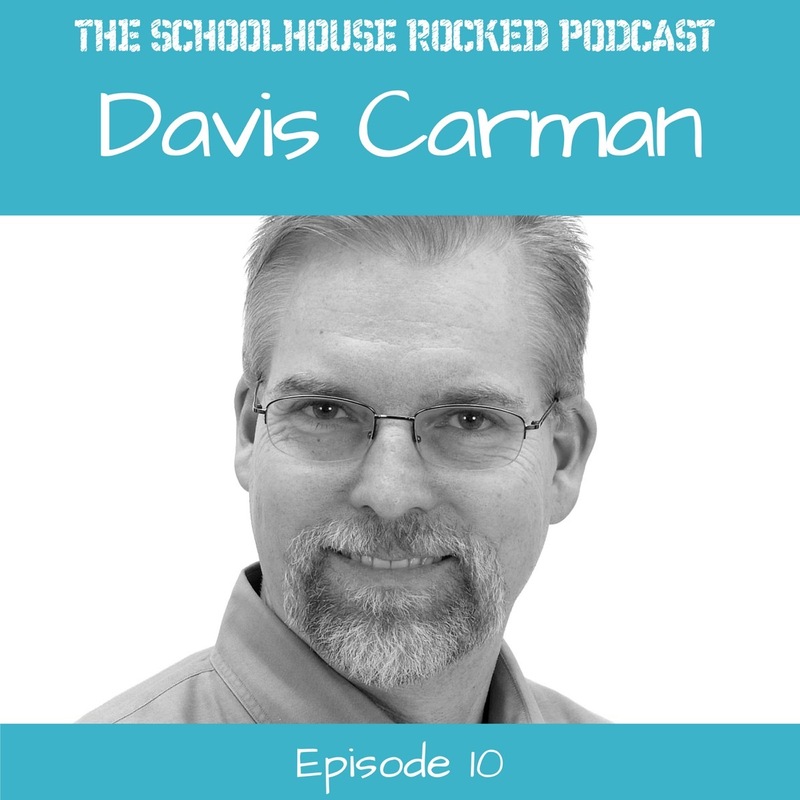 Davis Carman is the president of Apologia Educational Ministries. He is an international speaker and advocate for home education in the United States and around the world. His mission is to help homeschooling families learn, live, and defend the Christian faith. You can find Davis online at Apologia.com/daviscarman.